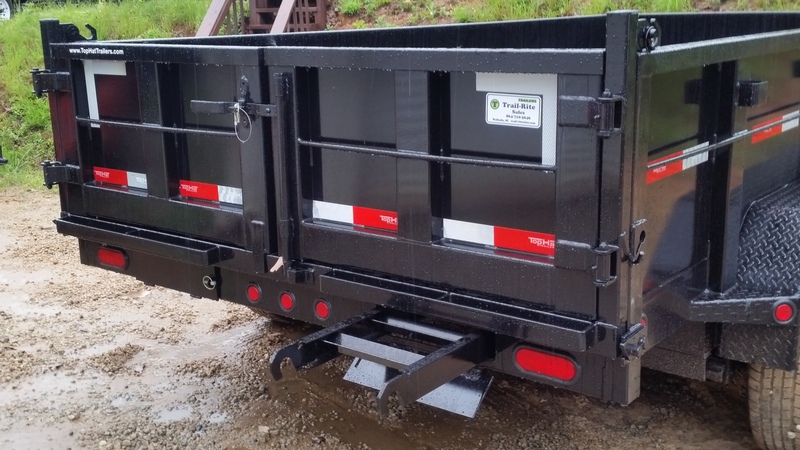 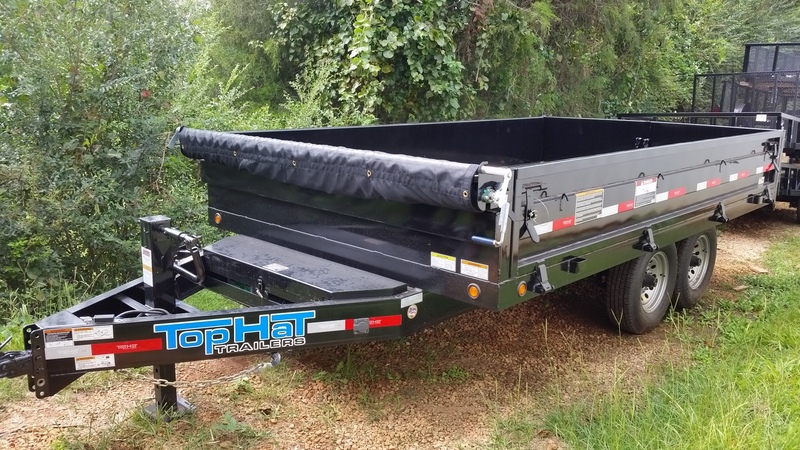 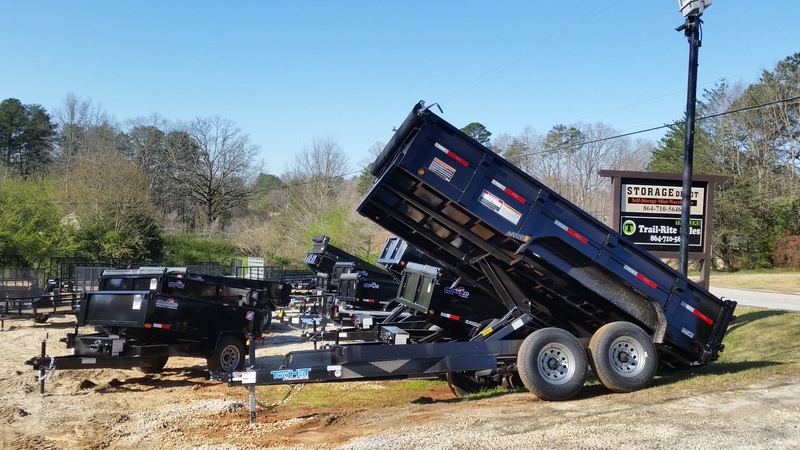 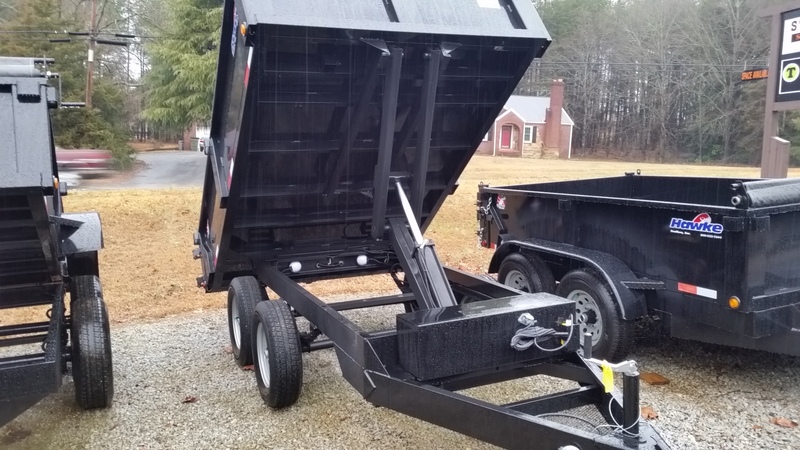 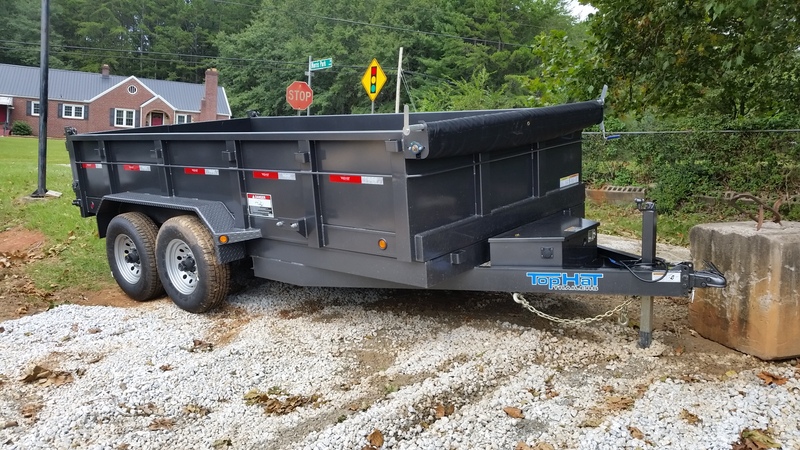 We offer the full line of Hawke and Top Hat dump trailers. 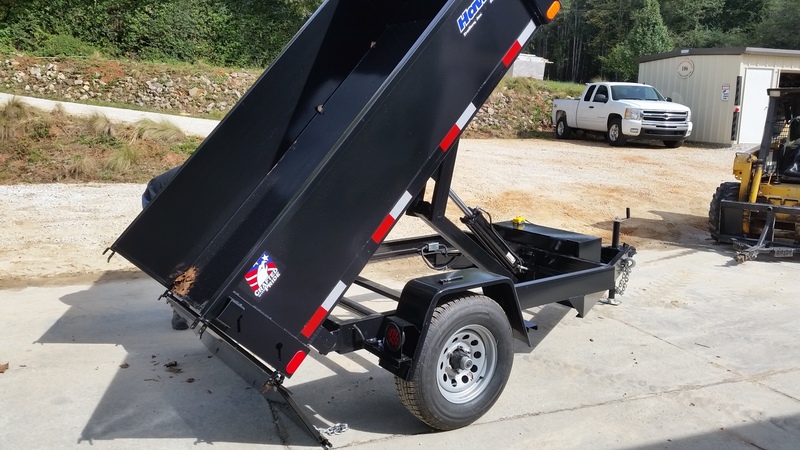 All the trailers we stock are equipped with the scissor lift mechanism. 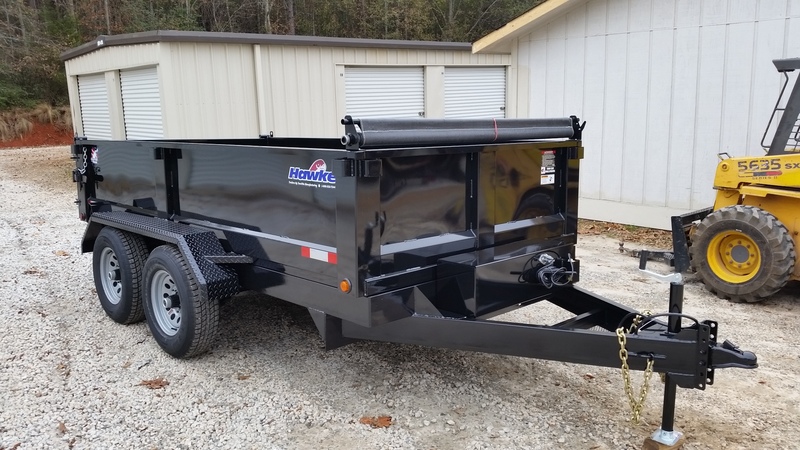 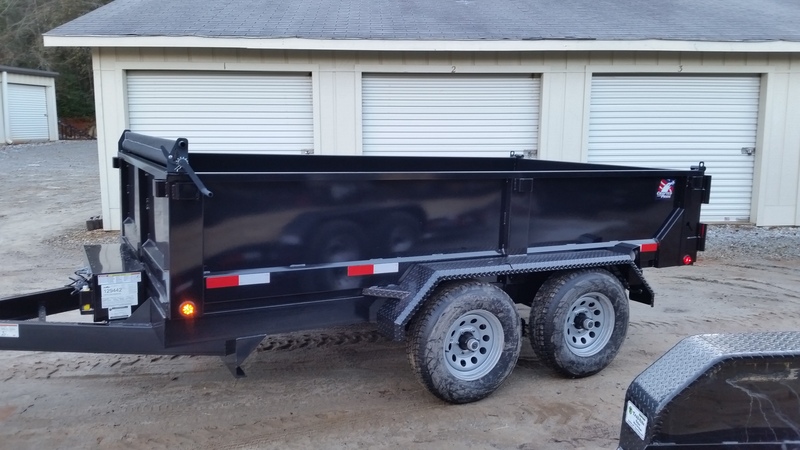 We are a full-service dealer and stock parts for the trailers we sell and provide repair service. 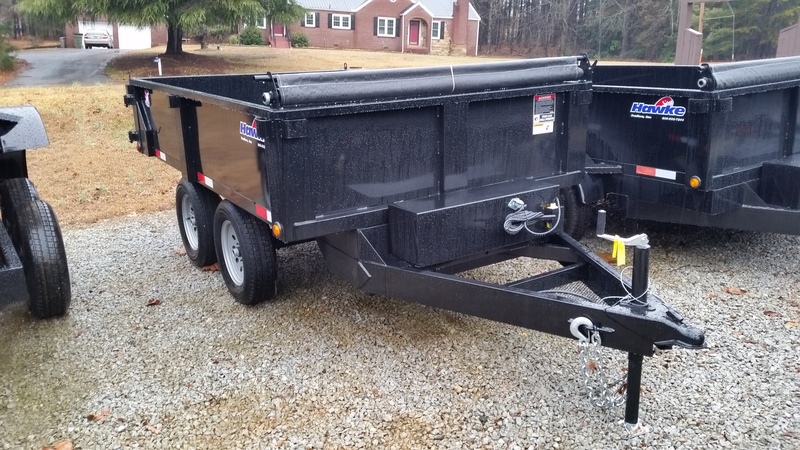 Call us today for competitive pricing on all sizes of dump trailers.